Whether standard off-the-shelf or modified to fulfill specific requirements, our relays are produced on certified, highly automated production lines at Ningbo Forward factory in China. The factory is ISO 9001, ISO 14001, ISO/TS 16949 [ > IATF 16949] certified. 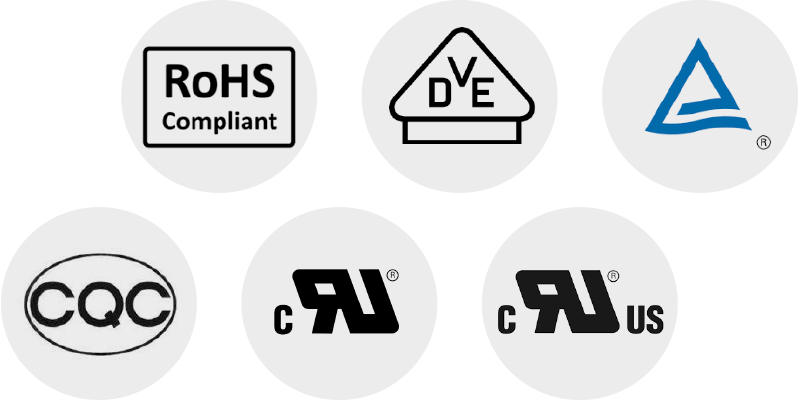 Our team of R&D specialists located in Germany and China designs a variety of relays meeting the global market standards. 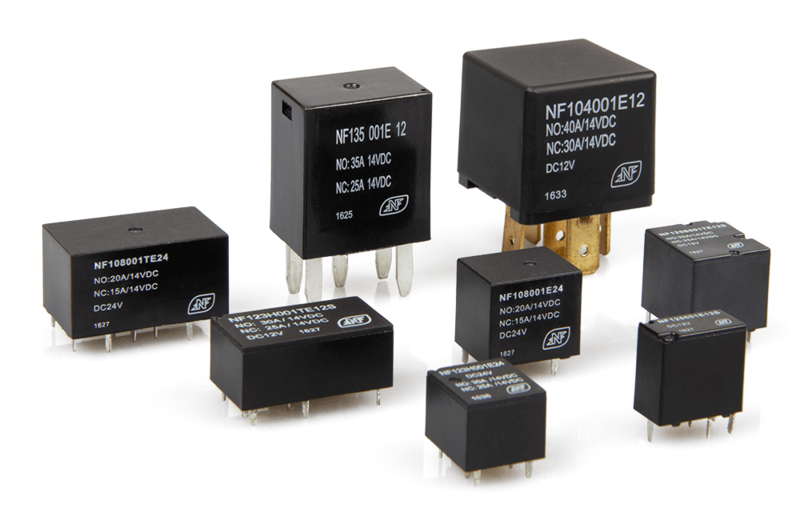 Providing highest product quality and reliability our relays are developed for a broad field of white goods, management of air conditioning and building access, automotive and electric mobility, renewable energies, as well as for many other types of electric and electronic equipment. The relays are produced on highly automated and certified production lines at Ningbo Forward factories in China.